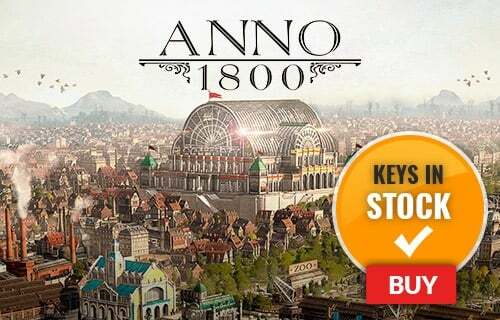 Does not include Save the World mode. 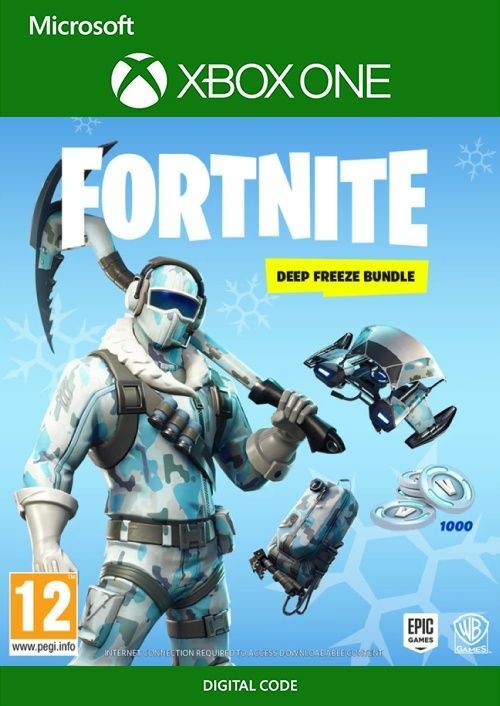 Deep Freeze set redeemable in free game Fortnite Battle Royale only. 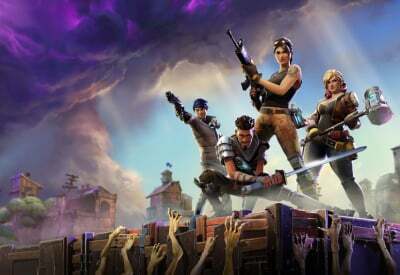 V-Bucks can be spent in both Battle Royale and Save The World.